Where Are You Headed? What’s Inspiring You? Pick the brains of experts who’ve served health care brands for over 40 years in this easy-to-read free guide filled with inspiration and “quick-win” solutions you can use right now. This resource was written for marketers who want new insights and approaches to create great impact. If that sounds like you, download the guide and discover where marketers like you are headed. Get instant access to the guide. 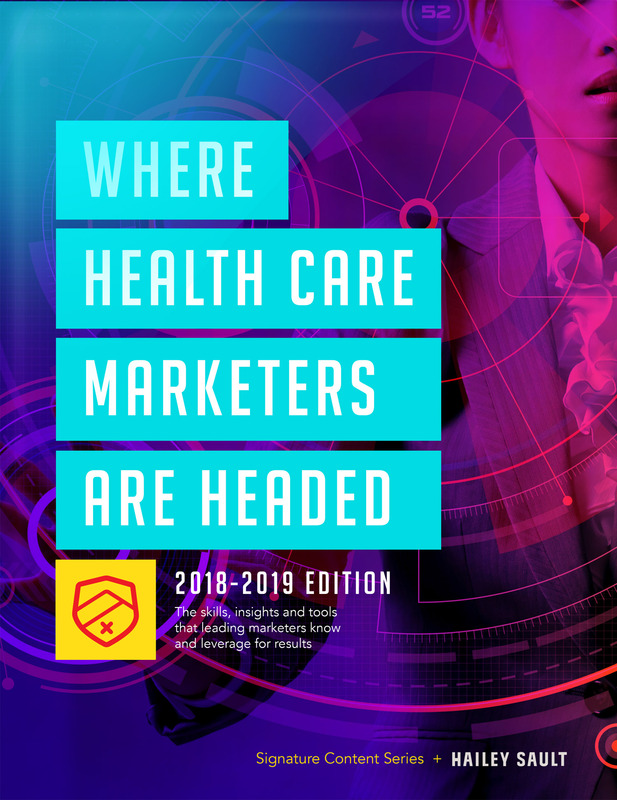 Download the guide from Hailey Sault, a leading health care marketing, branding and digital firm. We’ll also email you a link to access the guide at any time.